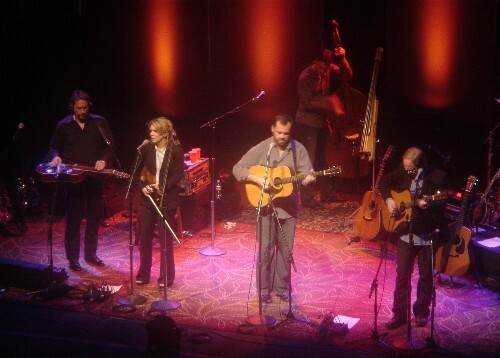 Awesome show by Alison Krauss & Union Station in San Francisco last night. Voice like honey, strings of fire, and one very shiny dobro. My spirit is refreshed. is dog walking better with ubicomp?